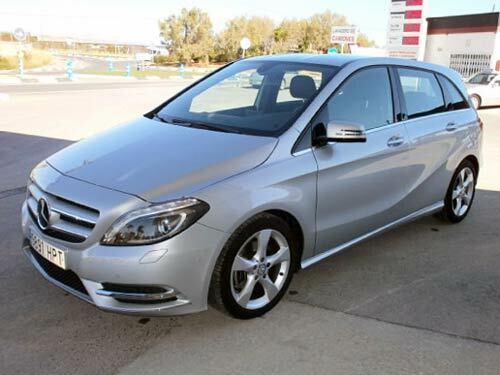 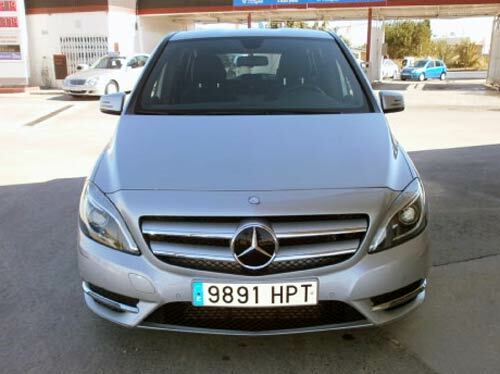 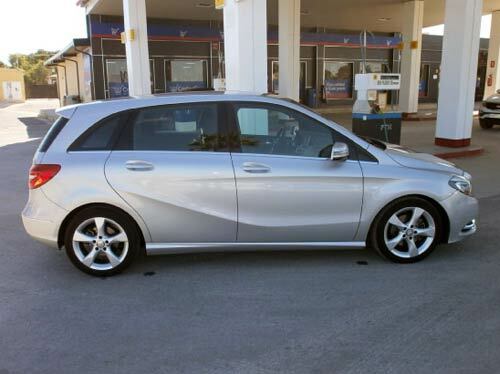 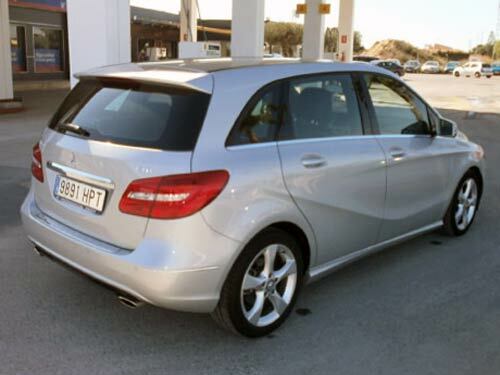 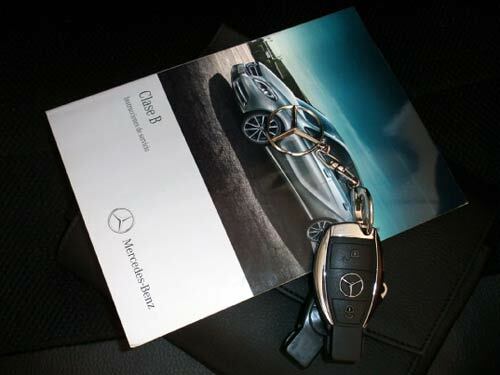 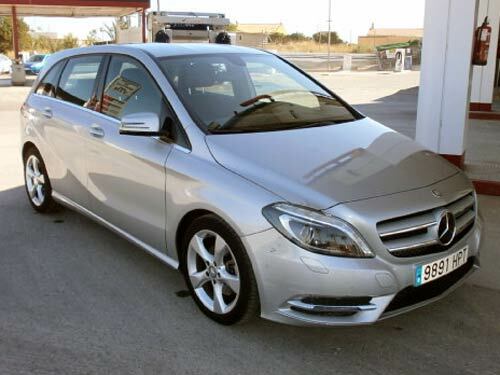 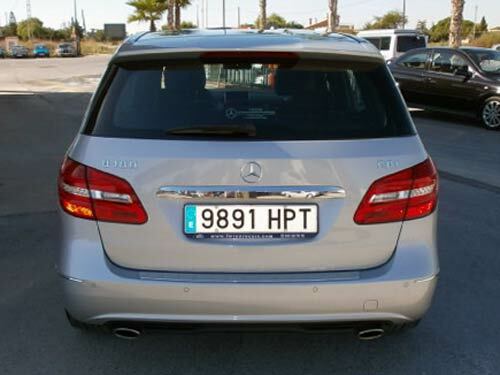 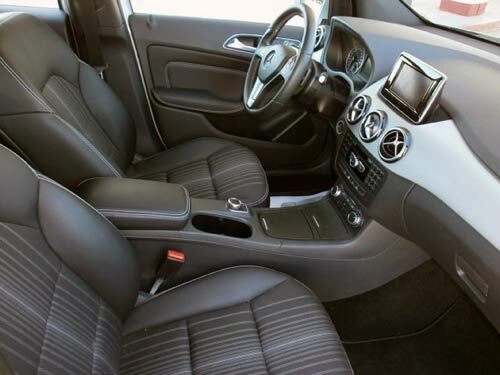 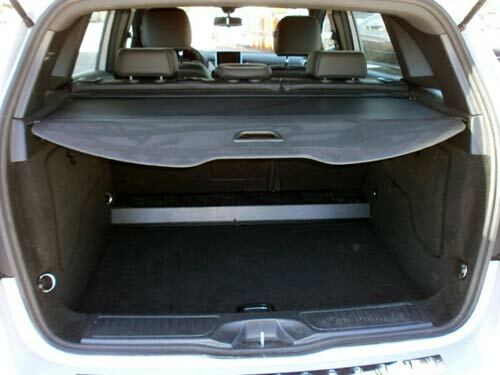 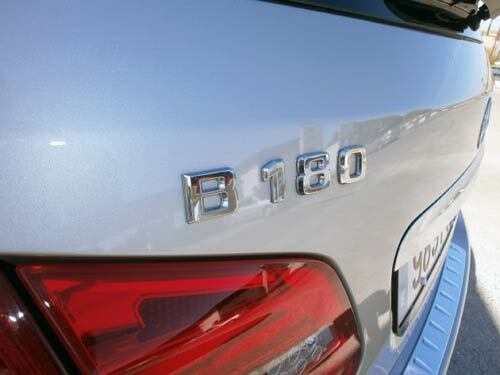 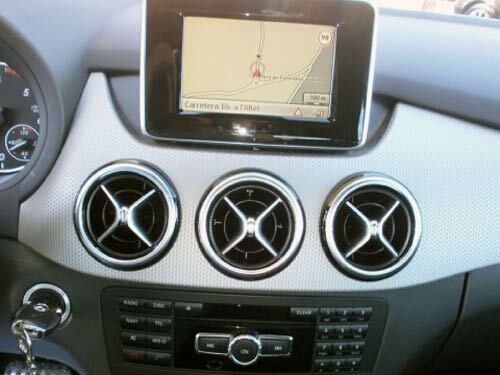 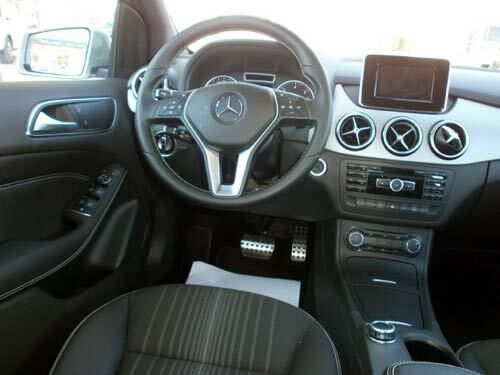 Used Mercedes B180 Auto/Tip car costa blanca spain - Second hand cars available Costa Blanca and beyond! 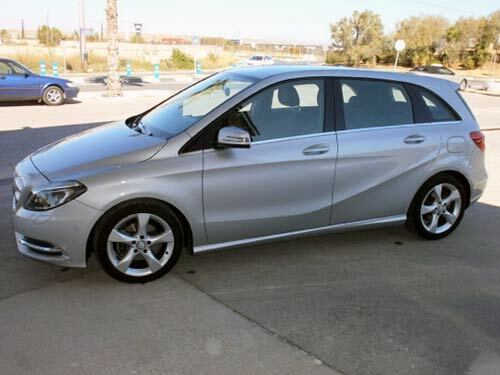 This automatic B-Class really is exceptionally pretty. 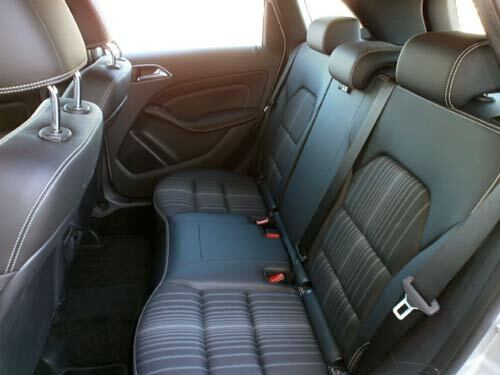 Extremely highly specced including 17" alloys, half leather, navigation, Xenon lights, Stop/start... it really is a very special motor car.